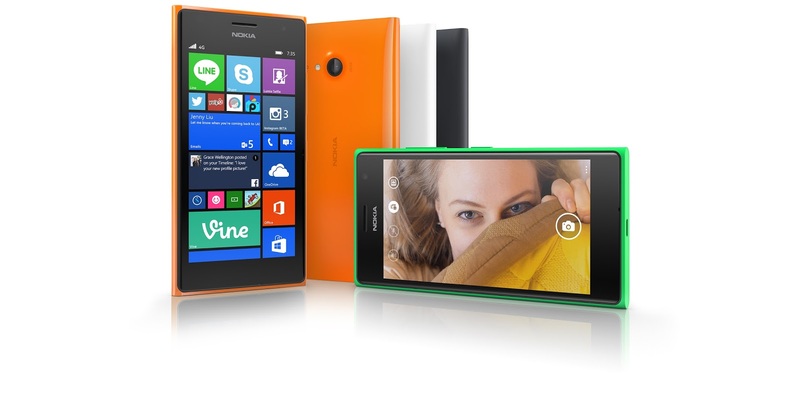 The Nokia Lumia 730 'selfie' phone was officially announced today at Microsoft's IFA 2014 event, and is setting itself a mission to fix bad selfies. It achieves this with a 5 megapixel front camera which features a wide-angle lens capable of capturing more in every image. Overall the Lumia 730 is a mid-range device, featuring a 4.7 inch 720p HD display, 8GB of internal storage which can be expanded through microSD, a 6.7 megapixel rear camera with a f/1.9 lens, a 5 megapixel front camera with an f/2.4 22mm wide-angle lens, dual-SIM connectivity and a 1.2GHz quad-core Snapdragon 400 processor with 1GB of RAM. The Lumia 730 comes with a pre-loaded Lumia Selfie for Windows Phone selfie app which allows you to tweak various aspects of your image with beautiful effects and filters. You can even use this app to whiten your teeth if you need to, before sharing your picture with your friends. Nokia event took the time during its event to take a jab at Samsung, commenting on how the Lumia 730 camera could have captured a much better photo than the famed one that Ellen DeGeneres captured at the Oscars. 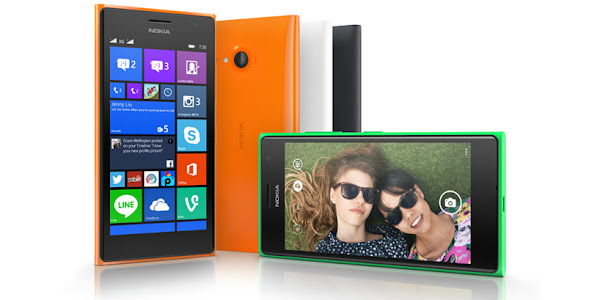 Microsoft even introduced the Nokia Lumia 735 which offers the same features as the Lumia 730, but swaps Dual SIM functionality for LTE connectivity instead. The Nokia Lumia 730 with dual-SIM will cost €199, while the Lumia 735 has been priced at €219. As a bonus, Microsoft is also bundling in three months of free Skype Unlimited subscription.